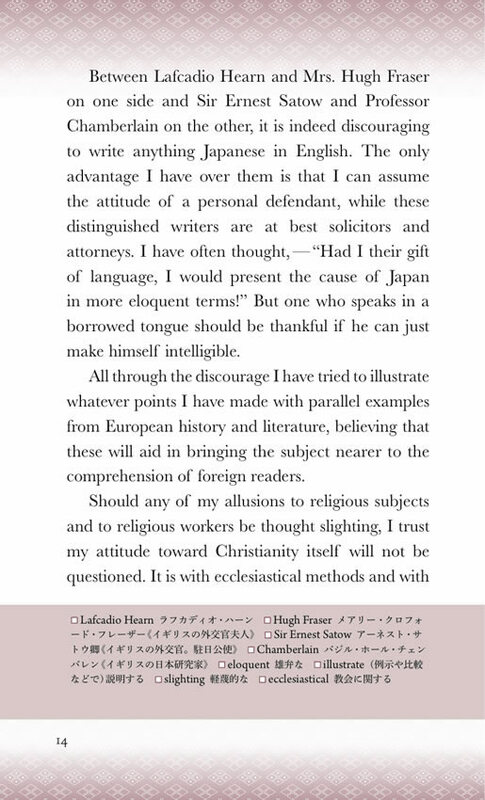 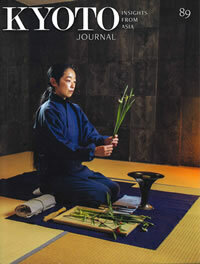 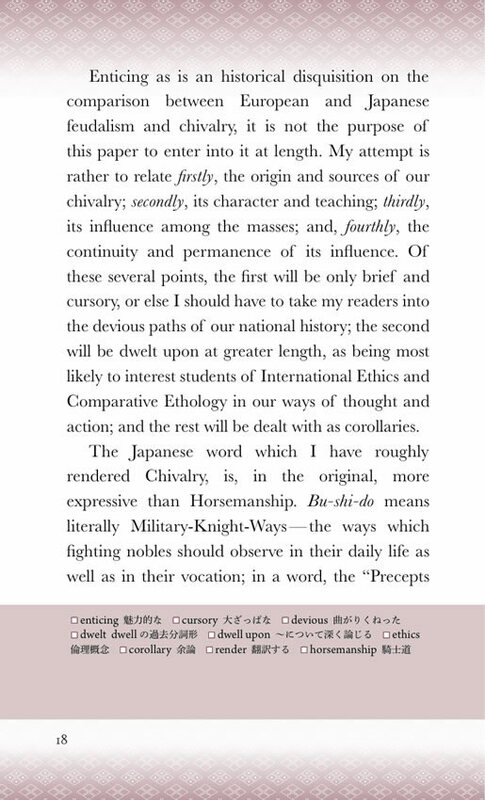 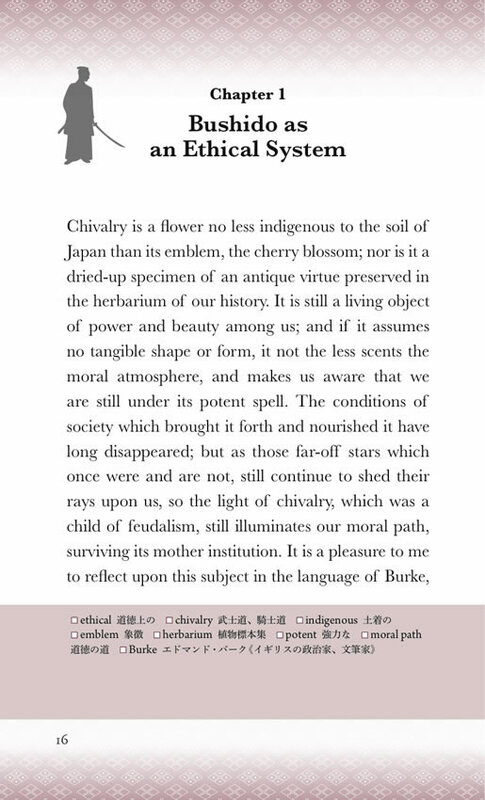 There is something I want you to know when reading Bushido—The Soul of Japan. 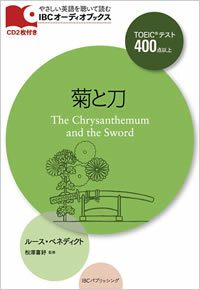 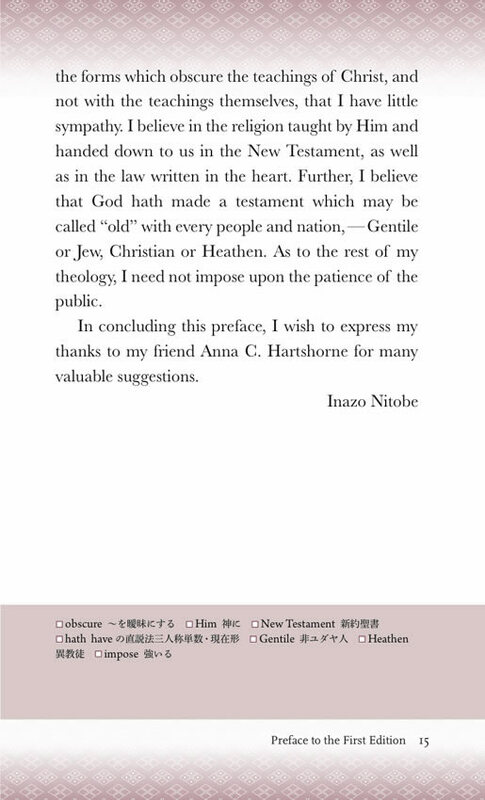 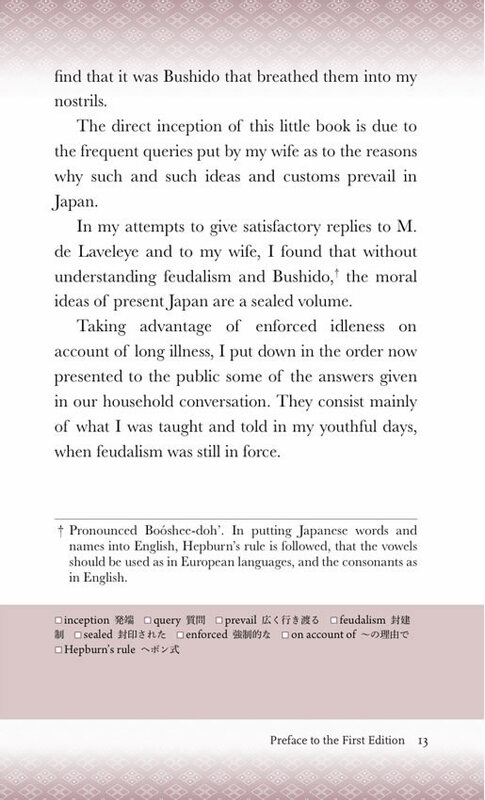 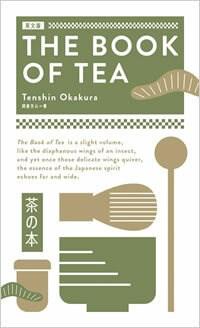 That something, you might imagine, is what motivated Inazo Nitobe to consider publishing a book of this kind in English. 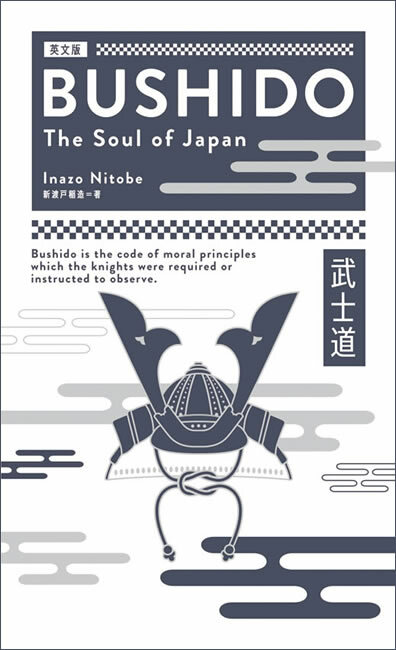 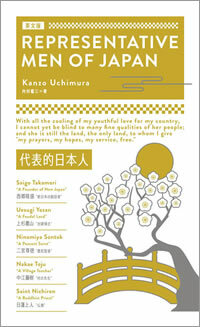 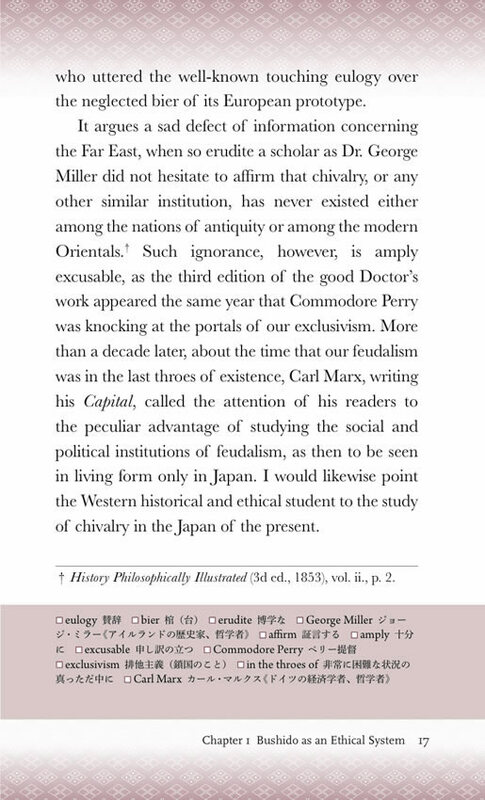 Nitobe wrote Bushido in 1900, right on the eve of Russo-Japanese War.